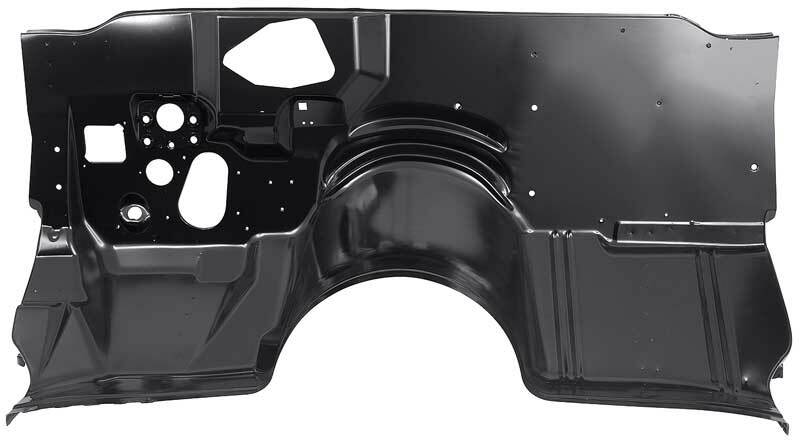 Classic Industries offers a wide selection of Body Panels for your Chevrolet Camaro. 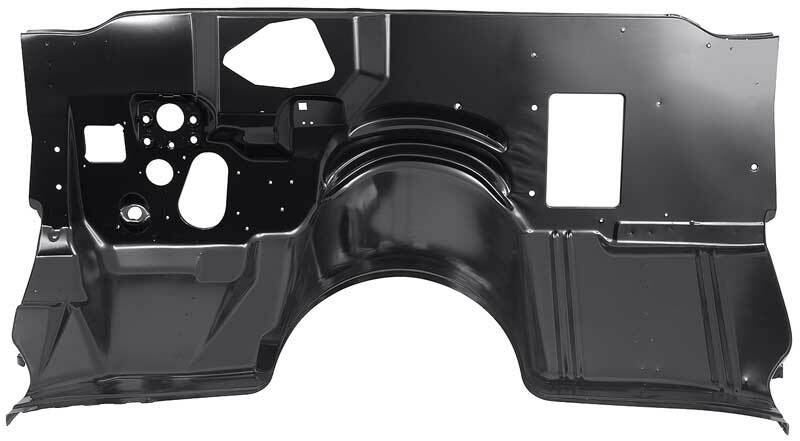 Classic Industries offers Chevrolet Camaro Full Firewall, Chevrolet Camaro Partial Firewall Chevrolet Camaro Firewall Body Mount Patch Panels, Chevrolet Camaro Firewall To Floor Braces, Chevrolet Camaro Firewall Extension, and Chevrolet Camaro Firewall Delete Plate. Reproduction of the firewall subframe mounting reinforcement patch panels for 1970-73 models. These mount to the firewall and contain the subframe mount. Reproduction firewall panel for 1970-74 F-Body models. Manufactured to factory specifications featuring all pre-made firewall openings, and comes EDP coated for rust prevention. This panel is for vehicles with the AC option. Reproduction of the firewall subframe mounting reinforcement patch panels for 1967-69 F-Body models. These mount to the firewall and contain the subframe mount. Reproduction firewall panel for 1975-81 F-Body models. Manufactured to factory specifications featuring all pre-made firewall openings, and comes EDP coated for rust prevention. This panel is for vehicles with the AC option.